All built surfaces become weathered and acquire patina, but few do in the meaningful and expressive way of aging wood. When we see the grain and color of wood, the procedure of harvesting, processing and creating a building from a once-living organism becomes explicit and tangible. 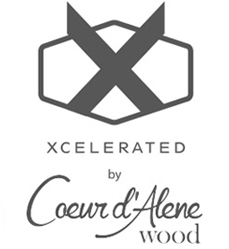 Wood is a building material of endless opportunity and it is wood’s incomparable qualities that makes it impact on construction infinite and immeasurable. Until now, the traditional character and beauty of reclaimed wood could only be produced through the organic deterioration of the wood’s fiber that typically takes decades to achieve. Nevertheless, the rarity of such aged wood did not stifle the incredible demand for it. 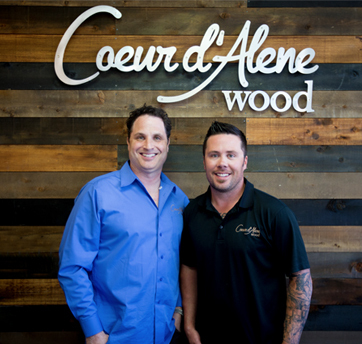 CdA Wood was born out of the fact that countless individuals want their homes and venues to have the unique character of authentic reclaimed wood. For many years, co-founder Chris Bartimioli worked with elite architects, designers, contractors and well-known Fortune 500 companies through his construction company, BC Coastal Builders. 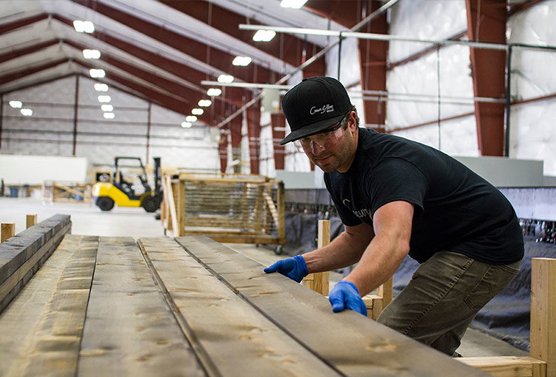 This gave Chris the motivation to develop a realistic, natural process to create an aged wood product that is contaminant free, affordable and readily available. 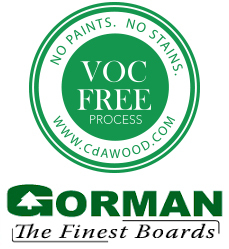 CdA Wood’s patented process is the solution that Chris and his colleagues throughout the building industry have been looking to achieve.